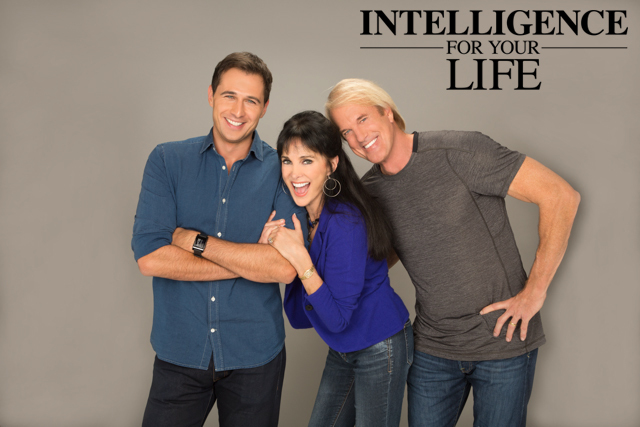 Intelligence For Your Life - Are You Ready To Conquer Heartburn? Are You Ready To Conquer Heartburn? First: Stand or sit up as straight as possible. 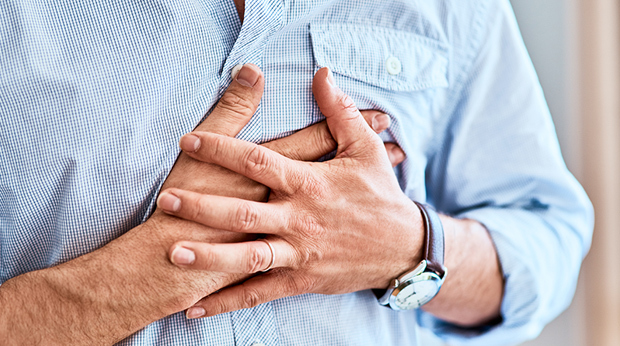 Dr. Steven Kim is a family physician at the Keck School of Medicine at USC… and he says at its most basic level, heartburn is simply the result of stomach contents being in the wrong place! And when you’re lying down on your back, or slumped forward in your chair, stomach acid can easily flow UP into your airway and cause pain. But when you stand or sit with your spine perfectly aligned, it allows gravity to pull acid back DOWN into your gut, where it belongs. But if that doesn’t help, try loosening your belt. Because tight clothing can literally compress your internal organs, and squeeze the stomach in a way that forces acid into your esophagus. However, Dr. Kim says looser clothing gives your stomach room to expand and relax. Another anti-heartburn tip: Chew some gum. Research shows that gum chewing increases saliva production, which helps wash away any acid built up in the airway. It’ll also dilute acid in the stomach, and ease heartburn symptoms one saliva swallow at a time. But if you need faster relief, try this: Stir a teaspoon of baking soda into a glass of water and sip it SLOWLY. The goal here is to neutralize the acid in your stomach with the sodium bicarbonate in baking soda. Just know that one of the byproducts of the neutralizing process is carbon dioxide, which could make you burp, and help reduce your heartburn even further.